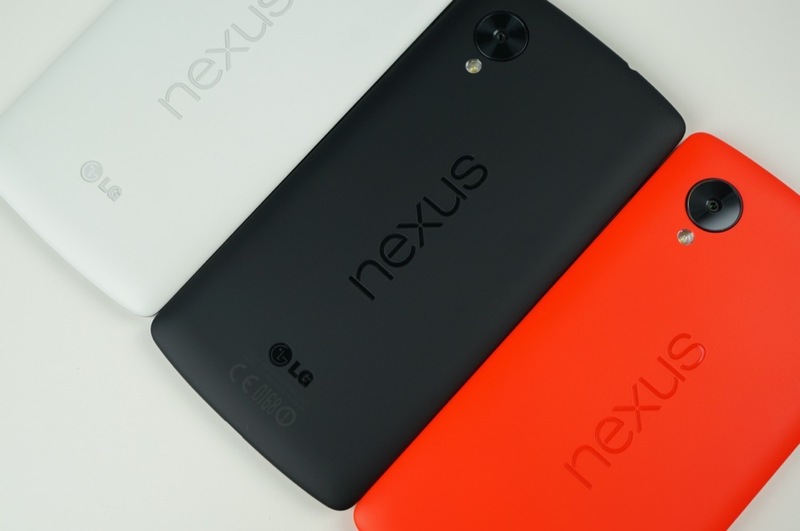 Not all the phones are bug free, not even the Nexus from Google. The Nexus 5 in particular, still suffers from a problem with the demon (no, it is not a mistake ), "mm-QCamera" which in some cases can cause excessive battery consumption. 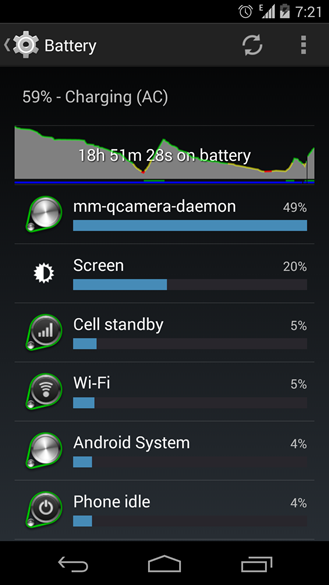 Despite mm-QCamera-daemon is a critical component without which the app for the camera can not work, in some cases its execution must be in the loop, resulting in an abuse of CPU cycles that obviously lead to battery drain. The bug has been recognized in the issue tracker for Android and marked as "future release", which means that in Android L it will be fixed. Let's clarify that any fix applies only to the Nexus 5, so if you have another device and you see an abnormal consumption by that same demon, it's up to your manufacturer, although so far there are no reports of significant in this regard other models.